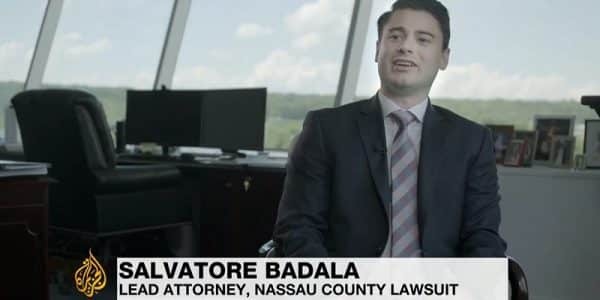 apoli Shkolnik attorney Joseph Ciaccio sat down with Verizon FiOS News 1 to discuss the opioid epidemic and the recent Nassau County Opioid lawsuit that was filed. 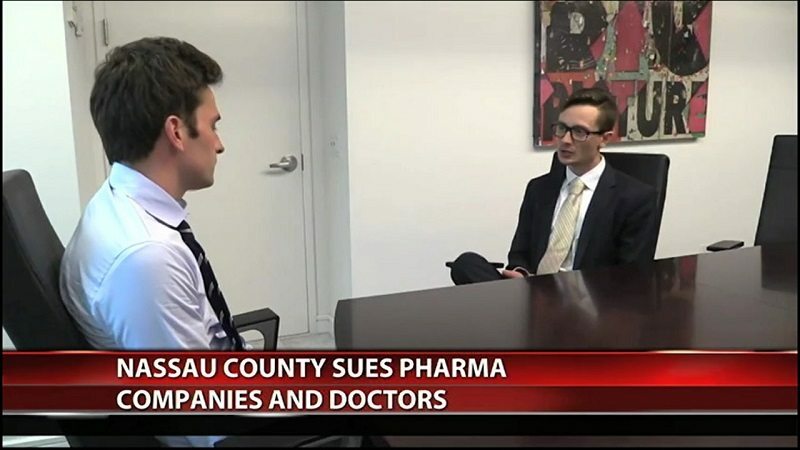 The lawsuit lists 19 pharmaceutical companies and 5 doctors in Nassau County who prescribed painkillers to patients in the area. 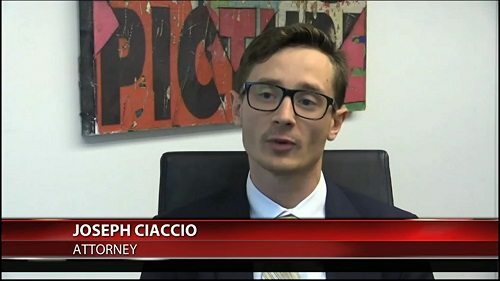 Ciaccio explained to reporter Logan Crawford that in representing the Long Island county in the lawsuit, they are going after the makers and marketers of the prescription pills. Ciaccio elaborates that the doctors played key roles in promoting the drugs for chronic pain. The goal of the lawsuit is to reimburse the county the millions of dollars in expenses related to the opioid epidemic. These costs include the price of training first responders on how to treat overdose victims, drug rehabilitation programs to help addicts get healthy again, counseling, healthcare costs and more. This lawsuit alleges that the doctors and manufacturers knew and understood how addictive these painkiller drugs were, yet continued to market and distribute without properly relaying warnings to the patients. More than 20% of emergency visits are by patients with substance abuse problems. Many arrive in the midst of their overdose or when they are dealing with traumatic injuries they received as result of being high. Sadly many who visit hospitals are repeat patients who are trying to quit opioids. They enter treatment, then relapse and end up back in the ER needing help again. It is difficult to quit cold-turkey and there are also long-term medical complication from habitual misuse of prescription painkillers. It is the taxpayers who are paying for these efforts while the pharmaceutical companies have profited from these medications. Ciaccio says that it is time that these corporations, who are making so much money off of these pills, to do their part to help the county. He says that prescription drugs have had a tremendous impact on overdoses and addictions in the community. 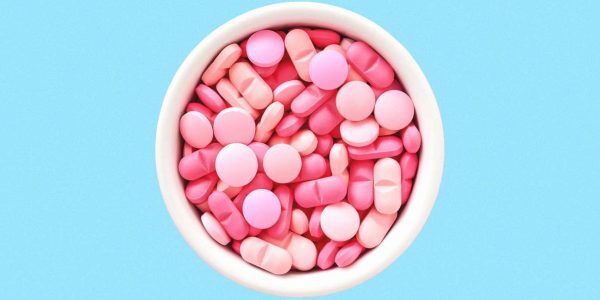 Many who misuse and abuse these pills go on to other drugs, such as heroin. Napoli Shkolnik has set up an Office of Governmental Affairs, which is a task force to help cities and municipalities in this fight against the opioid epidemic. The number of entities seeking damages has been growing weekly, and Napoli Shkolnik continues to make itself available to those cities, towns, and counties who wish to pursue this litigation. Officials are looking to be reimbursed for the opioid-related expenses but another goal of the lawsuit is to limit the amount of prescription painkillers that are getting into people’s hands. Ciaccio says that he would also like to bring more awareness to the problem. He would like to try and make the companies change their marketing techniques and how they distribute the pills.